Zafran focuses on North West Indian cuisine with subtle and complex flavours, yet light on the stomach. 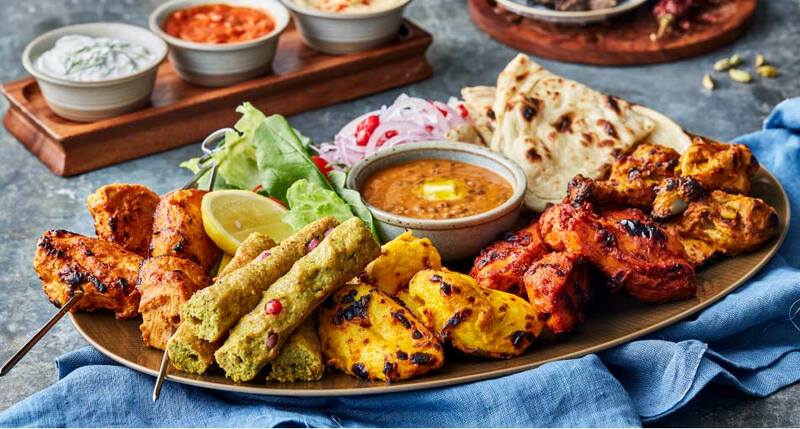 The specially designed new menu is crafted with care and promises to delight its guest with the best of Indian cuisine capturing delicious and unforgettable flavors of the region. From Tandoori kebabs and wholesome curries to regional favorites such as Laal Maas and Rogan Josh, fragrant biryanis and signature dishes like Aloo tikkia and Butter chicken, Zafran’s wide range of award-winning dishes are all made from fresh, high quality ingredients and seasoned with home-ground spices. Bursting with authentic flavors, each meal at the restaurant is perfectly complimented with homemade pickles and preserves and a range of signature drinks and desserts with their own distinctive Zafran flavor.